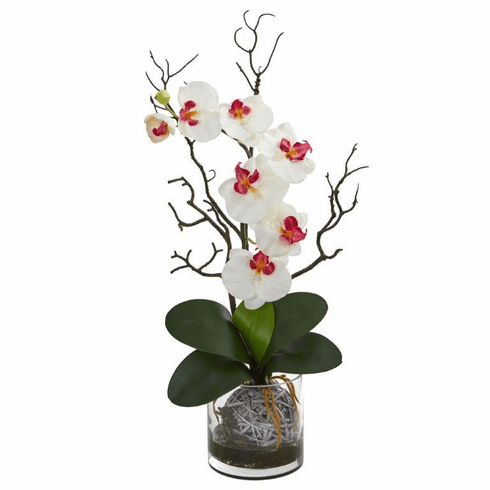 Bring the brightness of a sunny day to any room in your home or office with this artificial phalaenopsis orchid. 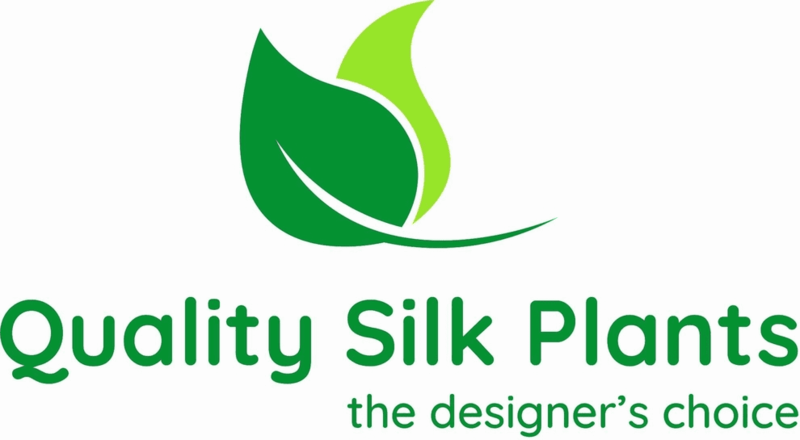 Its six lively blooms arch gracefully up over dark green leaves in a clear vase. Featuring realistic leaves, faux water and perfectly reproduced roots, this elegant artificial phalaenopsis orchid arrangement is sure to add charm to your dining or living room. Use it as a centerpiece on a sofa table and surround it with flickering LED candles for a vibrant decorative arrangement. Size: Height: 24 In. Width: 11 In. Depth: 5 In.